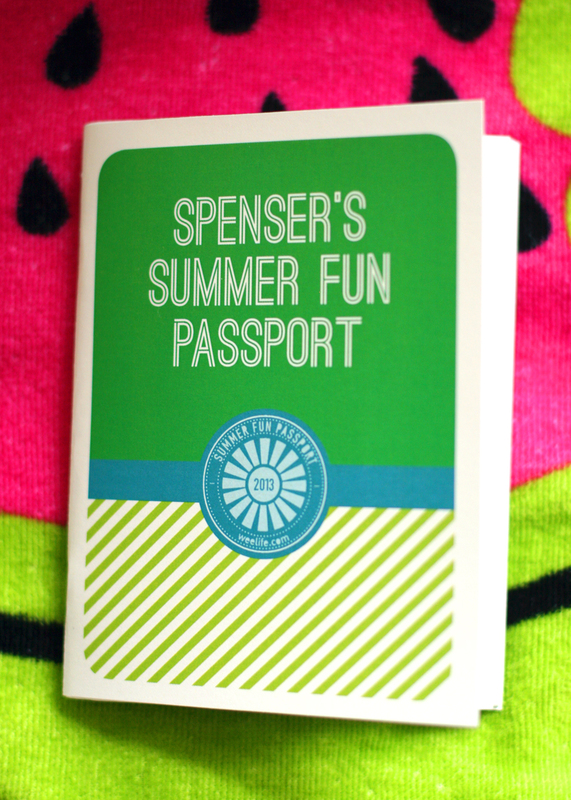 After each activity is completed, we will fill out these little sheets and glue them into the passport. Each includes a place to draw a quick "stamp", the activity title, the date, and 3 lines to write a wee blurb about the activity. In the end, we have a little summer keepsake.